Welcome to Fab Five Friday. For those of you that are new to this blog, every Friday I showcase five blogs, websites or posts that I think you will enjoy. This week is all about summer! This is my favorite art related party ever! 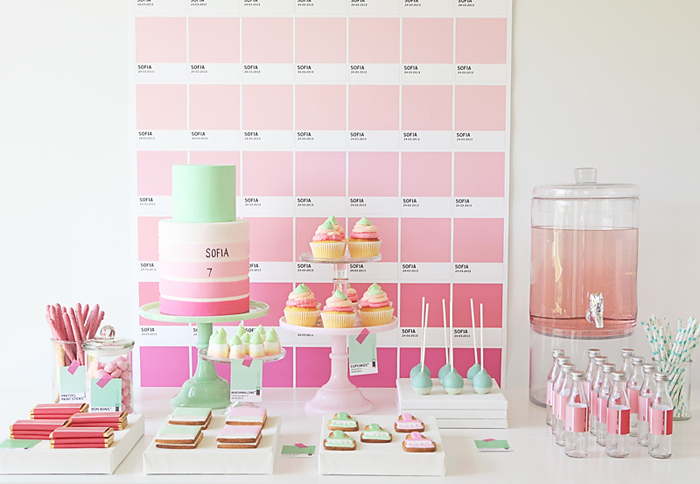 Nothing says summer more than this adorable Pantone party! 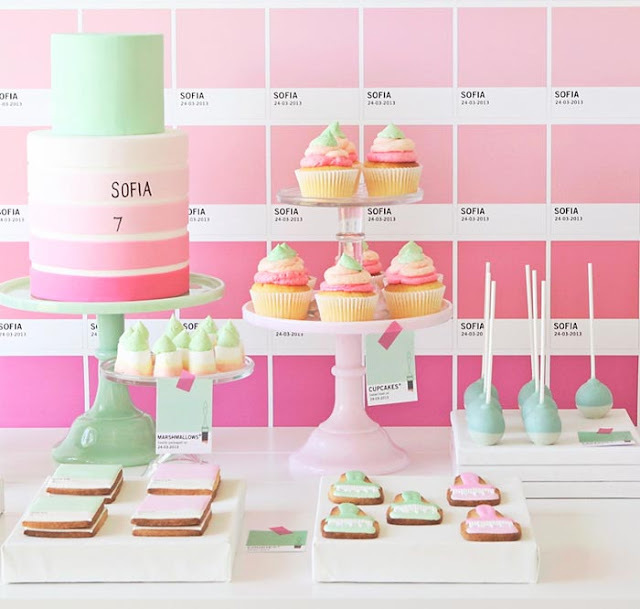 I found this amazing post on Sweet Designs blog and could not wait to share it with you all! This party was styled by Leanne from Sweet Style in Australia and her site is also a must see! Summer is also about camping out! I am always looking for fun recipes to make while we are camping and I did my happy dance when I saw these. Click here to view lots of great tin foil packet meals thanks to Spoonful! I can’t wait to try the apple crisp! Yum! You don’t have to go camping to enjoy these! 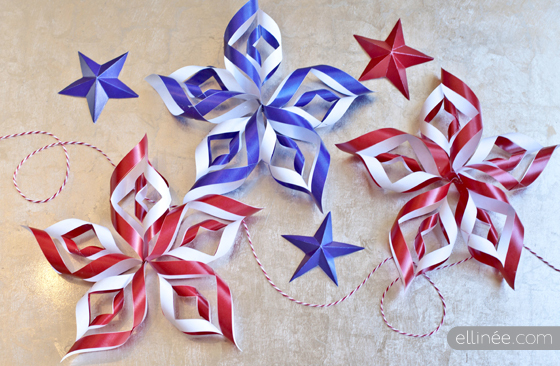 For a fun Fourth of July Paper Stars tutorial be sure to visit the Elli blog. She also provides a free printable template with step by step instructions! Last week I mention the Tomkat Studio blog and forgot to tell you about Kim’s amazing free printables. Click here for tons of summer inspired free printables. Thanks Kim! If you like to sew, be sure to check out We All Sew’s cute Fourth of July Applique towel. I may even give it a try! Be sure to check out this informative blog while you are there. 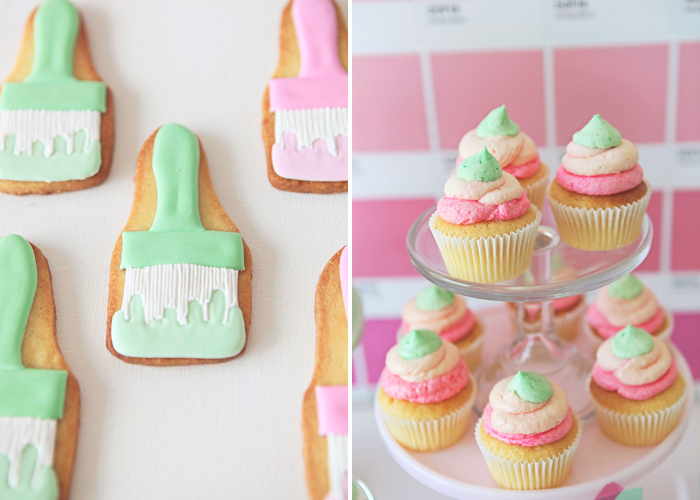 Hope you are having a wonderful summer filled with fun projects!